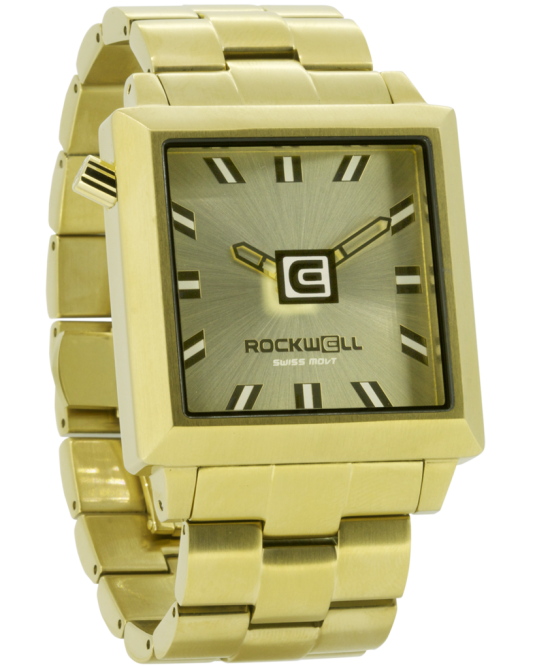 $540.00 – Contact us for purchase. 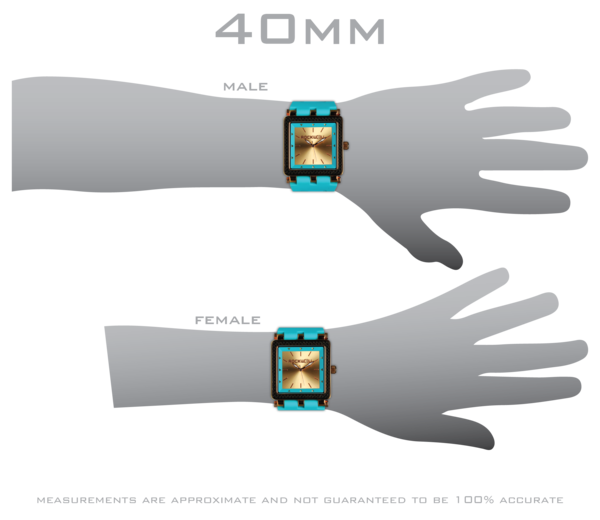 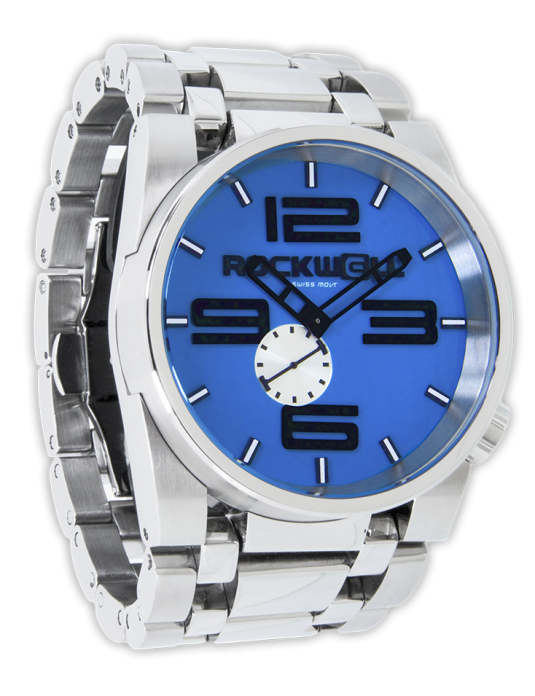 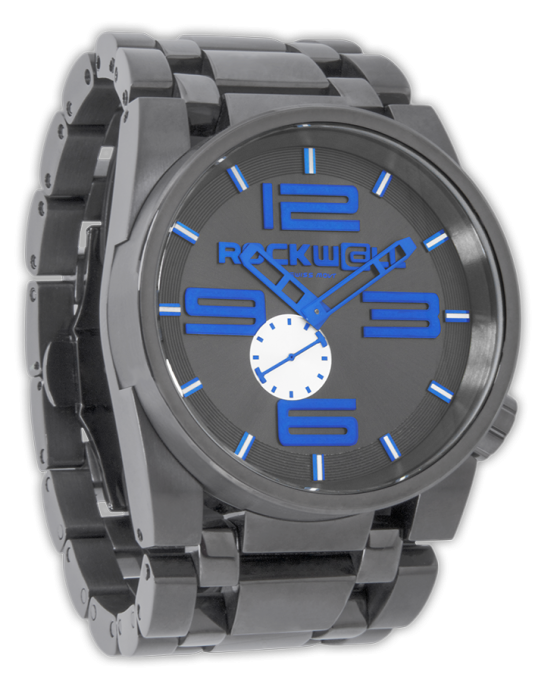 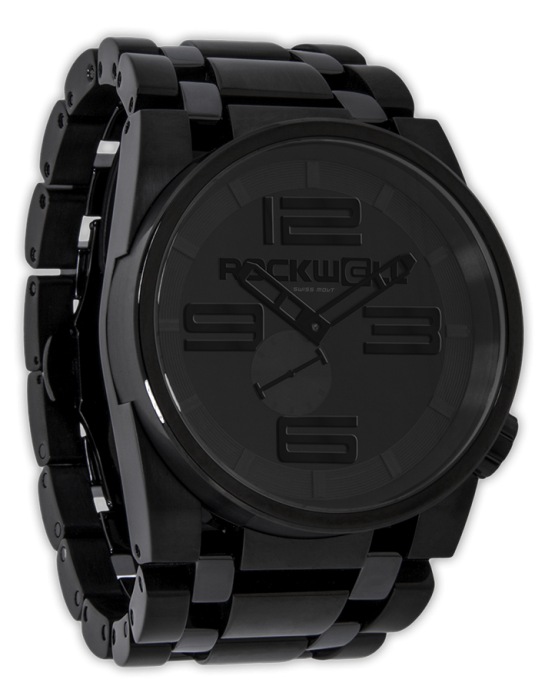 Little brother to the 50mm squared, the 40mm squared brings the signature style of Rockwell, in a slightly smaller package for the less thick-wristed. 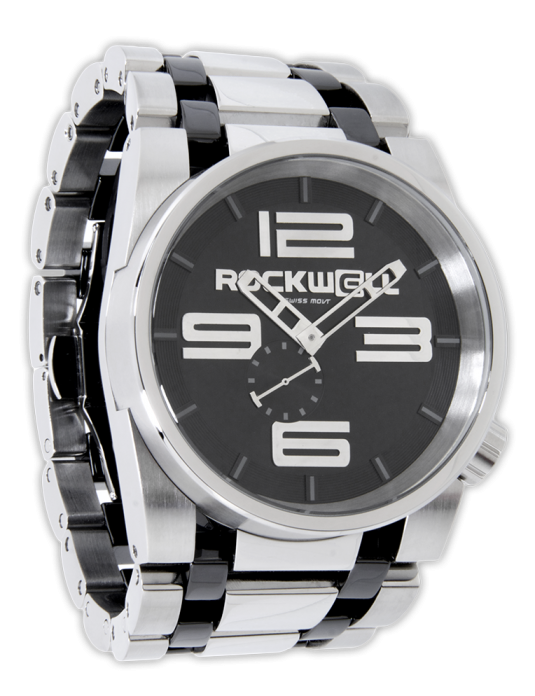 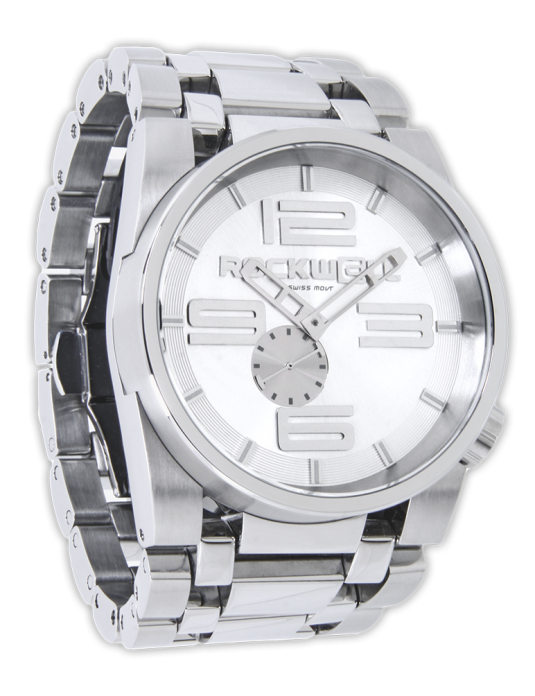 This watch features a 40mm case width (not including crown), two-hand Swiss quartz movement, hardened mineral crystal, and full stainless steel construction.